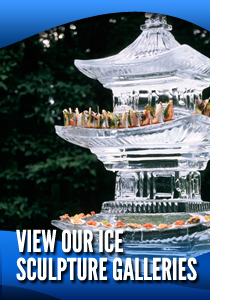 Ice Sculptures, Dry & Packaged Ice, Ice Luges Brookline MA | Brookline Ice Co.
We specialize in custom ice sculptures, ice delivery, and cooking fuels in New England. Operating 24 hours a day, seven days a week, a fleet of radio-dispatched trucks with experienced drivers assures speedy delivery. Our staff is on call for your corporate or individual needs. And so much more, call today!